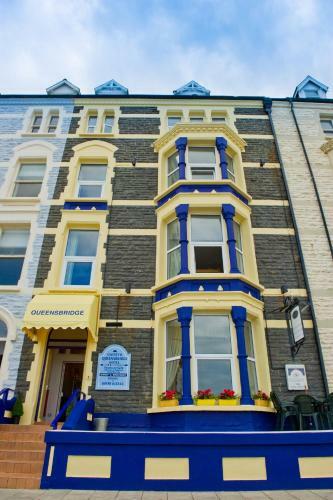 The Glengower, Aberystwyth, Ceredigion hotels with instant confirmed online booking. We have Hotels throughout Ceredigion , Wales . Accommodation near all the attractions, places to see and things to do.......You are able to make an instant secure confirmed online booking. We also offer information on Airports, and travel and tourist information. 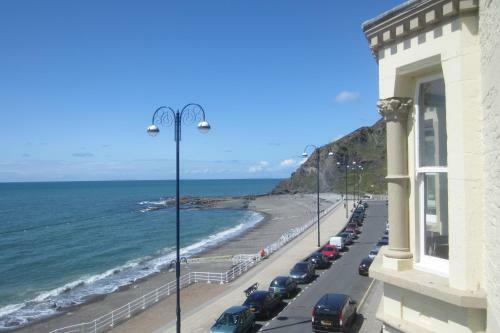 Situated right by the beach on Aberystwyth’s Victorian promenade, The Glengower offers wholesome pub food, a cooked breakfast and sea views. It is a 5-minute walk from the centre of town, and free on-street parking is available overnight. The Glengower has a private sun terrace with beautiful views of Cardigan Bay and is just a few steps from the beach. Aberystwyth University is about 1 mile away. There is free WiFi throughout most of the inn. The bar serves award-winning cask ales and a large selection of refreshments. The fresh daily homemade menu is available for lunch and dinner, and traditional Sunday lunches are also available. Free overnight parking is available on the road outside The Glengower and limited free parking is available during the day. Please note check-in is from 14:00 until 23:00 Monday to Saturday and 14:00 until 22:30 on Sundays.